Our Parent Teacher Association is a not-for-profit association of parents, educators, students, and other citizens active in their schools and communities. The AJA PTSA is a leader in parent involvement and in reminding our AJA community of its obligations to our children. All officers and board members are unpaid volunteers. All members speak with a unified voice on behalf of the AJA community, as highlighted by our tagline: Parents, Teachers, Students, All Together. Weekly Challah / Used Uniform Sale / Teacher Appreciation Week / ECD Snacks / Student Council Seed Money / Chagiga & Theater Sponsorship / Grade Socials...etc. etc! 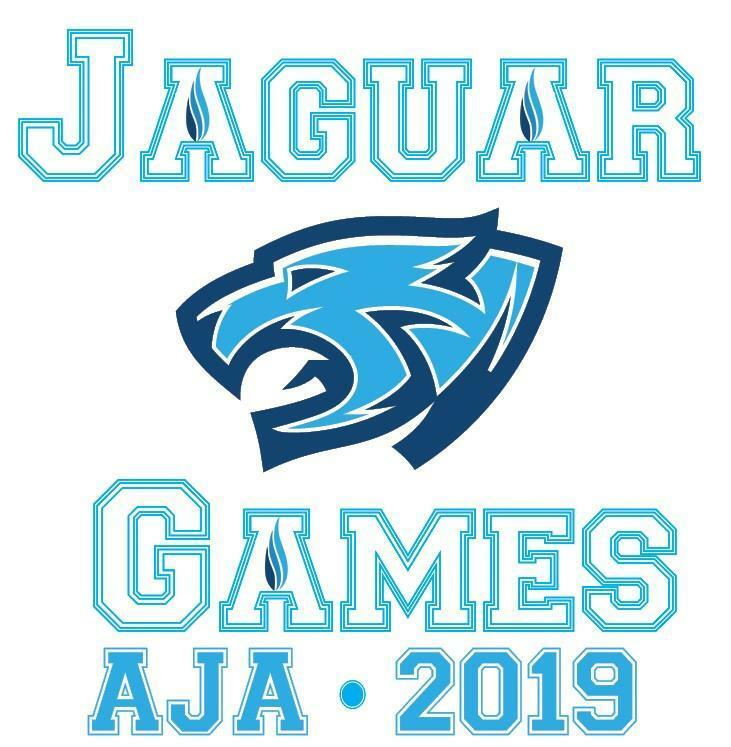 Coming March 3 - Jag Games 2019! Click HERE ﻿to learn more. Click HERE to contact the PTSA and get involved. Visit the PTSA website here!